The Harold Mezile North Community YMCA Youth & Teen Enrichment Center proudly partners with the Minneapolis Beacons Network to offer after-school enrichment at Nellie Stone Johnson Elementary in North Minneapolis. Like North Community, programs at the Nellie Stone Johnson Beacons Center focus on engaging children through active learning, healthy relationships and progressive leadership development. 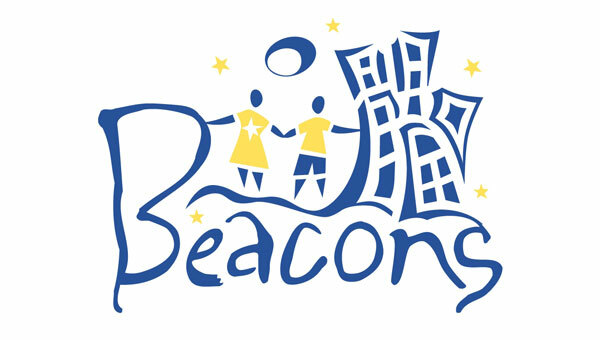 To get involved with the Beacons Network, contact Roz Anderson.